Sign up for free and just shop with La Redoute as normal. Our average member earns over £300 cashback a year. La Redoute cashback can be earned simply by clicking through to the merchant and shopping as normal. La Redoute Cashback is available through TopCashback on genuine, tracked transactions completed immediately and wholly online. Cashback may only be paid on the net value including VAT but excluding all other taxes and any additional costs such as delivery. Discover the latest in men's, women's and children's French-style fashion and homeware and make savings when you buy online with these La Redoute discount code and cashback deals. Whether you are looking for clothing, shoes or accessories, you will find stylish and timeless pieces which will fit and flatter through the online boutique. Search for nightwear and lingerie, while you can also browse their plus-size range or La Redoute winter or summer sale items if you are shopping for a bargain. 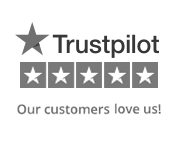 Whatever you end up buying, they offer a free Click & Collect service and free returns. Sign up for a La Redoute Style Account and try before you buy, while you can also request a catalogue. Whatever you are looking to buy using our La Redoute codes or cashback deals, you will find an extensive collection of clothes from leading international brands. Shop for a dress or browse T-shirts in their womenswear range, which features the likes of French Connection and Levi's, while their men's fashion offering includes jeans, shirts and more by Nike, Superdry and Jack & Jones. If you are looking for footwear, you will find Adidas, Vans and Converse boots, heels, trainers and brogues, while when it comes to accessories, they offer products such as Soft Grey and Les Petits Prix bags, jewellery and hats. Buy clothing for babies and children, while if you are searching for items for the home, La Redoute sell Bensimon and Scenario bedding, towels, home furnishings, furniture and garden accessories which will bring a touch of France to the place you live. Whatever you decide to buy using our La Redoute discounts and cashback deals, you can benefit from free delivery if you use their Click & Collect service. Your items will be delivered to a myHermes ParcelShop near you for you to collect at your convenience. However, parcels which weigh more than 15kg, are longer than 120cm or have combined dimensions of over 225cm cannot be sent via this method. Select the option when ordering, provide your mobile number and they will text you when your order is ready for collection. They will hold it for 10 days before returning it. Choose standard delivery and your items will usually arrive in 3-5 working days, but if you need them sooner, order by 7pm Monday-Friday and you can select next day delivery if the products you want are eligible for it. Orders placed before 7pm on Saturday or Sunday will be delivered on Tuesday. 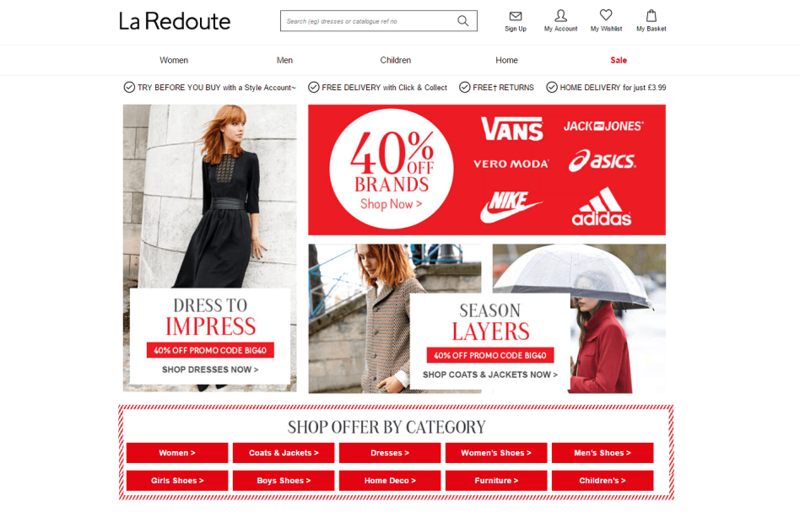 You can check the status of your orders by logging into 'My Account' on the La Redoute website. La Redoute provide a free return and exchange service (terms and conditions apply). You must return yoru purchase within 21 days by filling out your returns form, stating why you are sending it back, and including it in your parcel. You can take the item you want to return to a myHermes ParcelShop, while if it was delivered by their local courier, call their automated service - the number for which you will find on the returns page - and they will collect it from you. Alternatively, you can take it to a Post Office using their free returns and exchange service. Open a La Redoute Style Account and not only will you be able to take advantage of a great range of benefits, but they will give you 20% off your first account order - including sale items. If you are not sure what size to buy or what style suits you, you can try before you buy as no payment will be due until 21 days after you receive your statement. To apply, select the 'Pay later with a Style Account' option on the payment page and when you receive your statement, you can choose to pay the minimum payment, the full amount or anything in between (representative 39.9% APR variable). As well as the flexible payment option, you will also be the first to hear about sales, will be sent VIP discount codes and be able to checkout easily. La Redoute make French style accessible to all, with stylish looks and timeless pieces. Browse a great choice of clothes for men, women and children which will fit well and flatter. Search for dresses, blouses, skirts and trousers, as well as shirts, jackets and polo shirts. You will also find sportswear, plus size clothing, shoes and accessories, as well as homeware and furniture for the bedroom, bathroom, kitchen, living room or dining room. Shop French brands like Soft Grey and Taillissime or guest brands such as Ellos, Nike and Levi's. 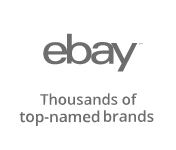 Buy and earn cashback rewards with these great offers.